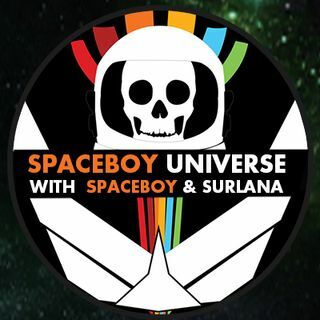 Spaceboy and Surlana recap the Houston Maker Fair and celebrate their 12th anniversary together. I never drink carbonated drinks, bad for you! Good Nite Everyone! Love and Light with hugs all around! Same here SB & Surlana!!!! Birthday sandwich Peanut butter mayo lettuce & balogna !!!! !